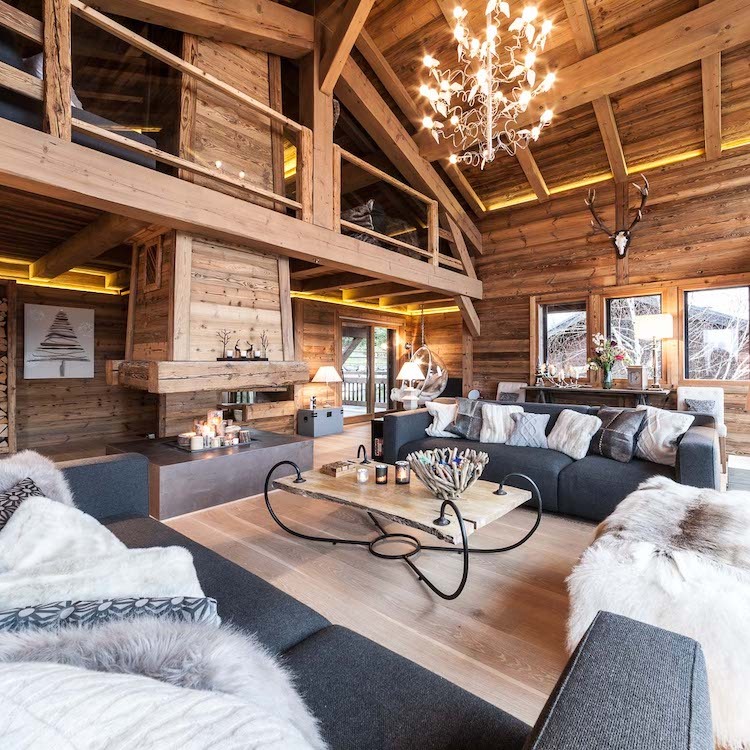 We are absolutely over the moon to have been nominated in not just one but TWO categories in the 2019 Morzine Source Awards for Excellence. 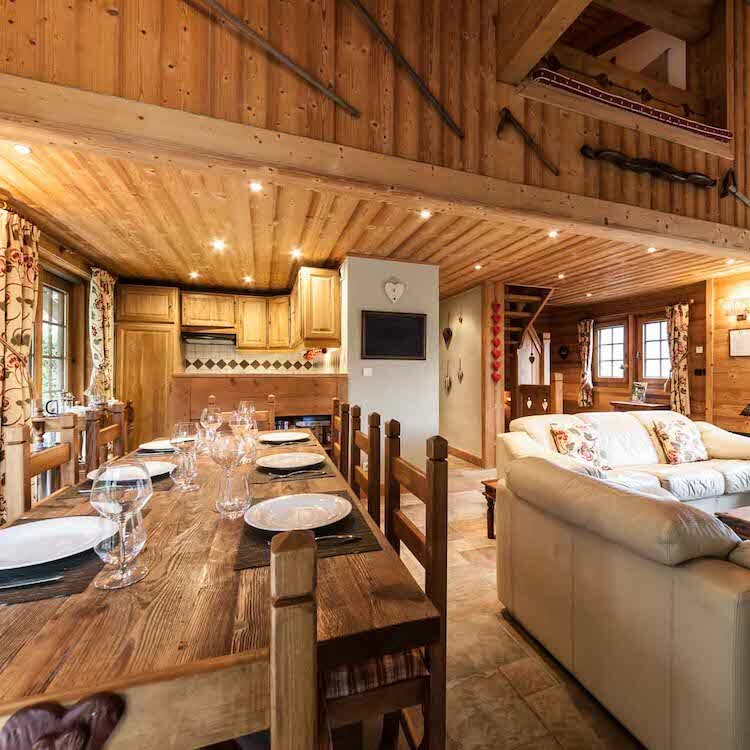 Our aim at Morgan Jupe is to ensure that guests have a flawless experience from the moment they make an enquiry to the moment they leave the chalet. 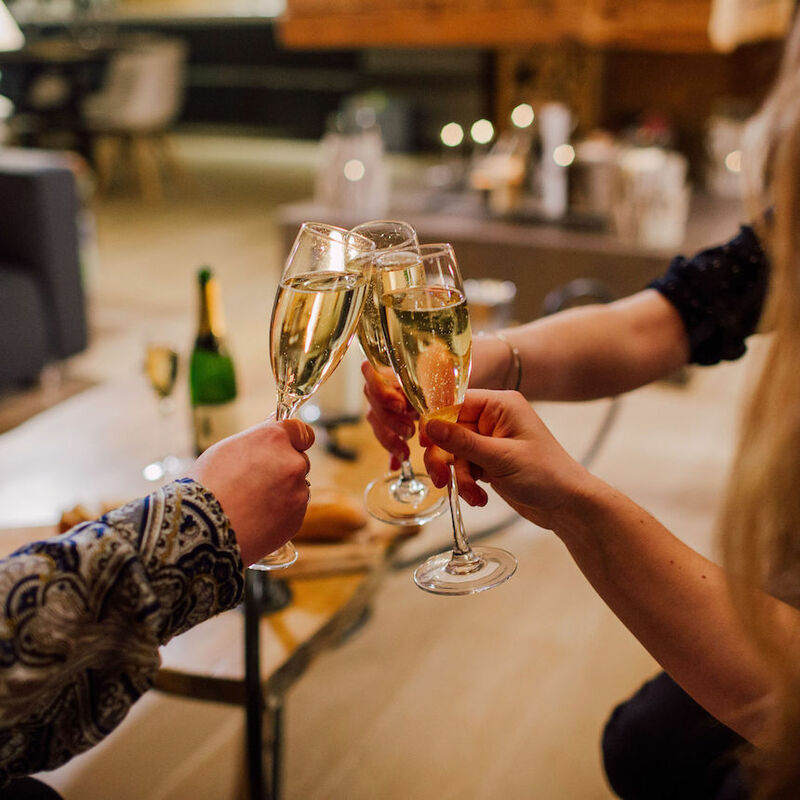 We have thoughtfully curated our portfolio of comfortable and welcoming properties, offering a variety of catering packages to ensure we can provide something to suit everyone. Food and wine is at the very heart of everything we do. We take great pride in providing a memorable dining experience for each of our guests and strive to exceed expectations with every possible opportunity. 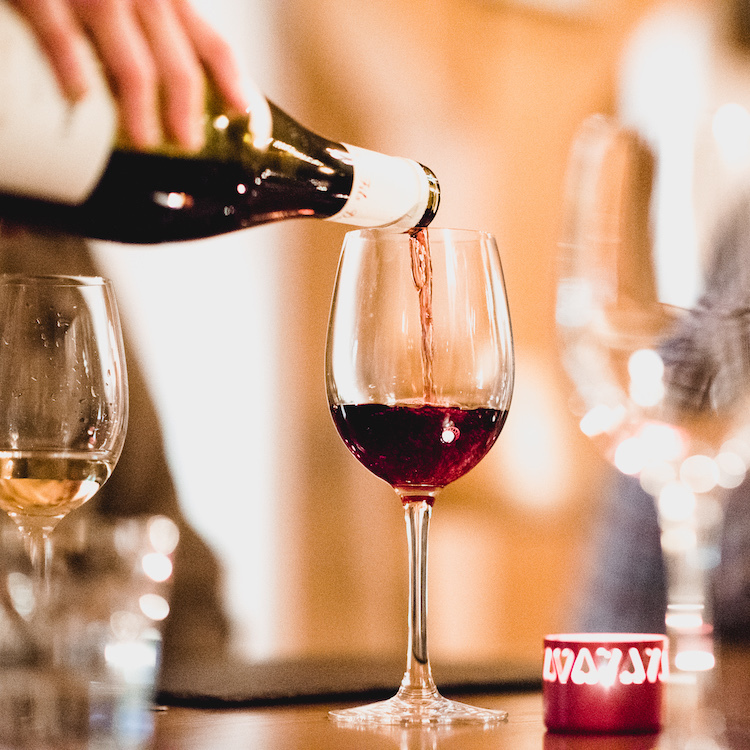 We place as much emphasis on the quality of our wines as we do on the rest of our package and are proud to say that we offer the best inclusive wine list of any catered chalet. We take a hands-on approach to sourcing our wines and each year we travel around Europe to seek out the best, undiscovered wines on offer. 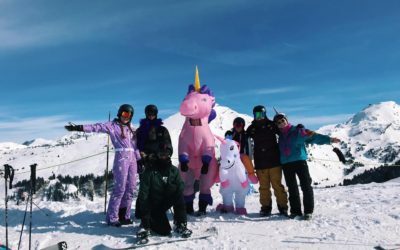 Josh and Jess started Morgan Jupe in 2012 with a wealth of experience in hospitality and a lifetime connection to the Alps. 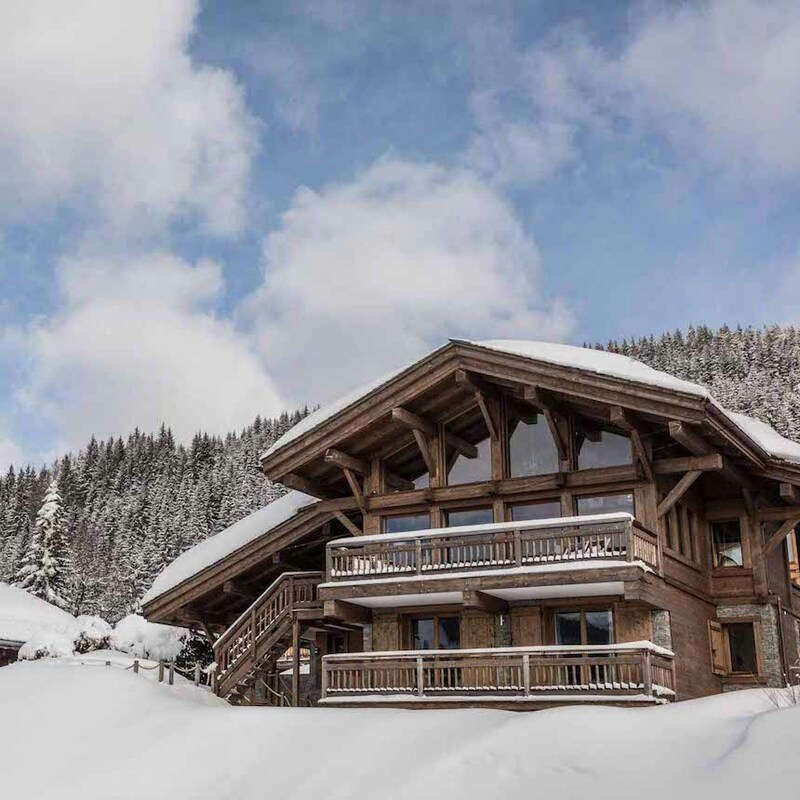 It’s their passion for fine food and great wines that define the product and their desire to offer guests a chalet holiday unlike any they have experienced before that sets Morgan Jupe apart. Our passionate team of chefs, hosts and drivers go above and beyond to deliver an unrivalled level of service to every group of guests they welcome.The ultimate holiday needs the ultimate team after all. We want guests to feel at home but we ultimately aim to spoil them; never overlooking the finer details and always exceeding expectations. 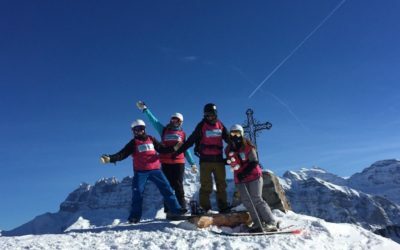 We work alongside the best ski schools, nannies, masseuses, and beauticians here in Morzine to ensure our guests have the holiday of a lifetime. 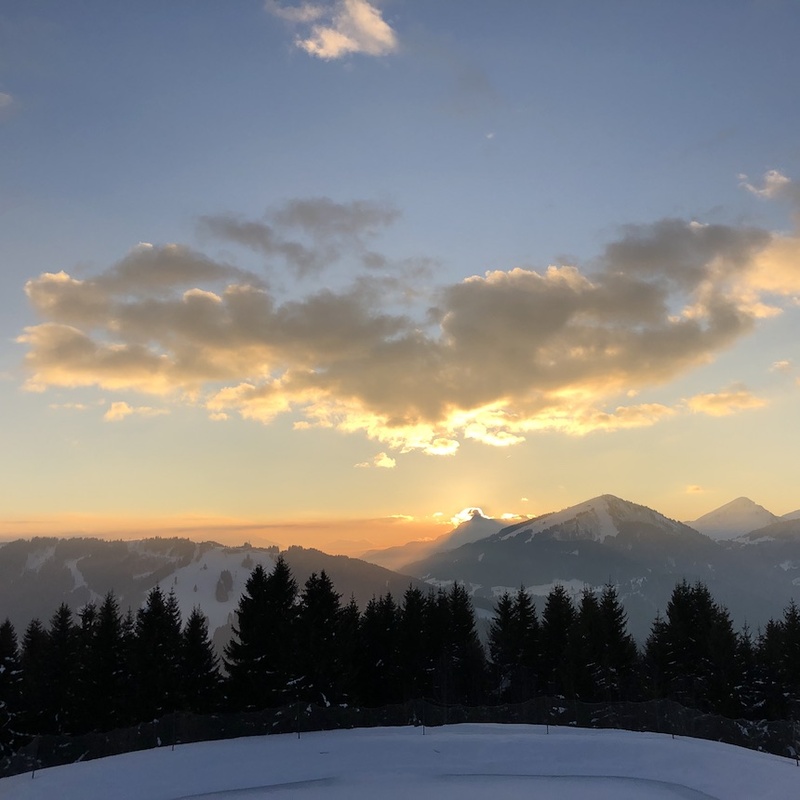 Our extensive local knowledge allows us to make valuable recommendations, helping our guests to experience the Portes du Soleil in the best possible way. 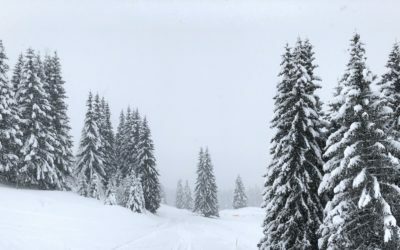 We operate our driving service every day of the week between 8.30am and 11.30pm so that guests can access their chalets, slopes and town with absolutely no hassle. 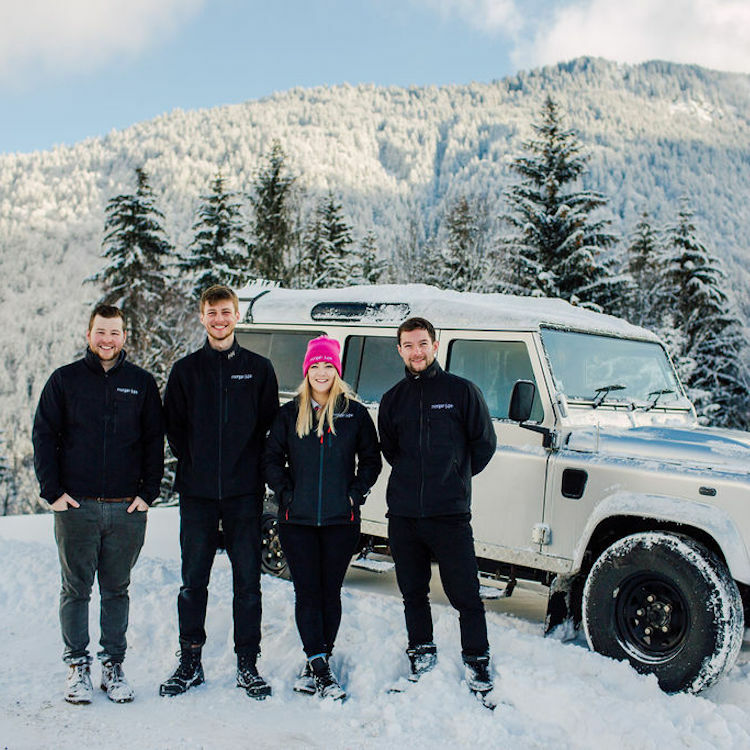 Our experienced drivers are on hand to give lifts in one of our iconic nine-seater Land Rover Defenders whenever needed. Click the button below to vote for us in the ‘Favourite Accommodation’ category at this year’s awards. It’ll only take a second!